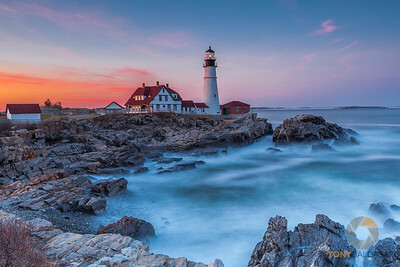 Images in this gallery were all captured along the coast of New England. 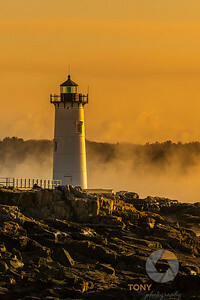 The Portsmouth Harbor light, which sits at the mouth of the Piscataqua River and marks the entrance to Portsmouth Harbor, is bathed in the morning light of the rising sun. 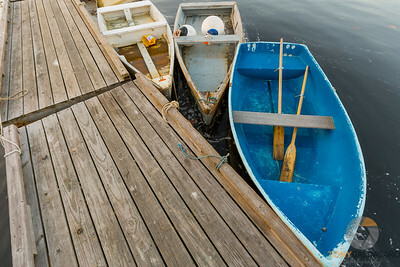 Dinghies snuggle next to their dock Perkin's Cove in Ogunquit, ME. 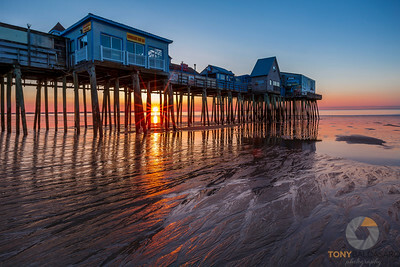 The pier at Old Orchard Beach, ME extends through low tide as the sun rises behind it. 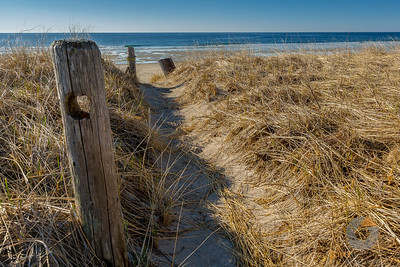 This posted beach path gives its followers access to the beach in Biddeford, ME. 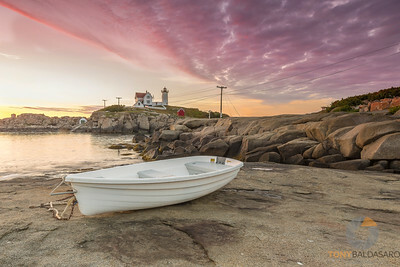 A handful of boulders dot the foreground along Cable Beach in Rye, NH. 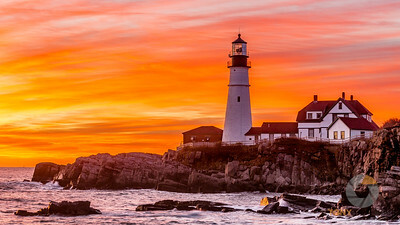 These summer retreats are all locked up for the winter months along the New Hampshire coast. 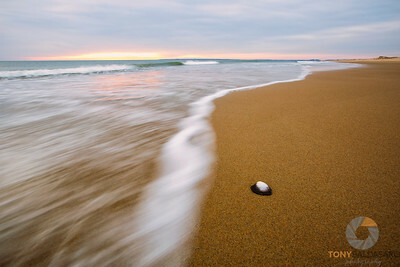 This lone clam shell holds its on against the flow of the oncoming tide on Plum Island. 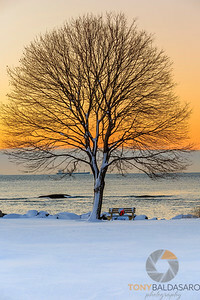 Sunrises aren't always about the brillant streaks of orange and red across the sky. Sometimes, when the sun is playing hard to get, the subtle colors are just enough to beautify the sky. 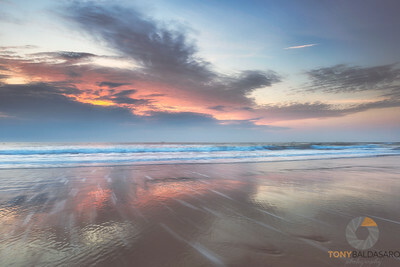 I had gone to Plum Island many times waiting for a morning like this. 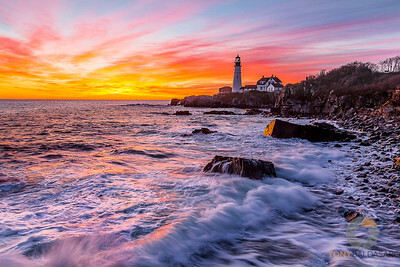 I knew from my research that the morning had the potential to explode like this, but it wasn't until I drove through Newburyport and got my first glimpse of the sky that I knew it was going to happen. 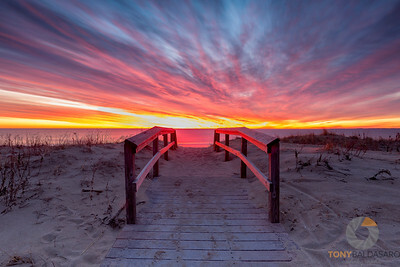 This is a pathway that I have shot many times, some images publishable, some not. I can't tell you how joyful it was to see everything come together as it did this morning. 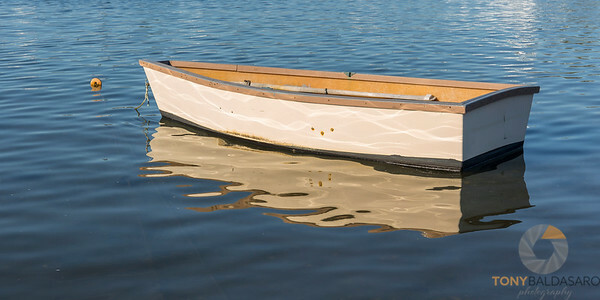 The morning light shines on this lone dinghy along the coast of New Hampshire. 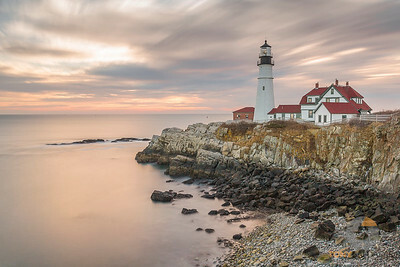 Fun Fact: at 13 miles, the NH coastline is the shortest coastline of any coastal state in the United States. The sun setting just off the right side of the frame lit the underside of these thunderstorms over Hampton and Seabrook, NH. 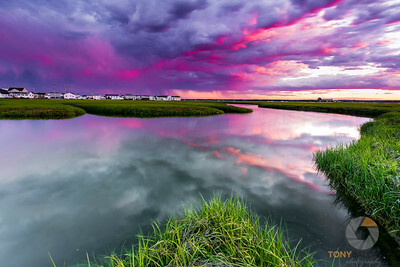 The timing was perfect as well as high tide flooded the marsh providing a wonderful reflective surface. 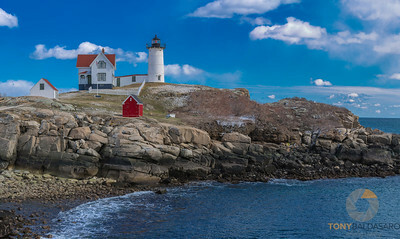 A small dinghy is moored on the rocks under the watchful eye of Nubble Lighthouse in Cape Neddick, ME. 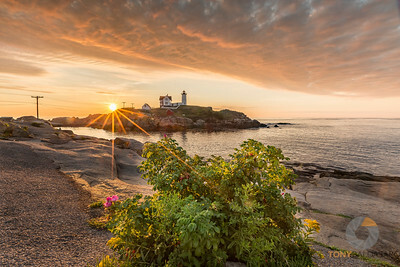 The first rays of the day warm up the beach rose at Nubble Light in Cape Neddick, ME. 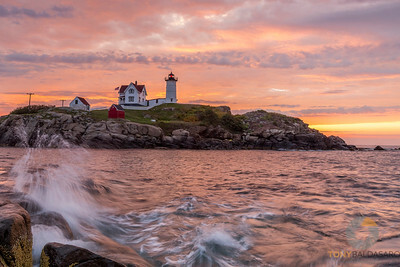 Soft light and high tide makes for a beautiful scene along the Maine coast. 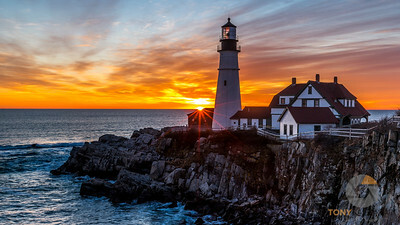 Sunrise at Cape Porpoise, ME.